Managed by independent winegrowers, the Champagne House Caillez Lemaire is situated in Damery, on the right bank of the Marne river, 7 km downstream from Epernay. It has obtained a High Environmental Quality certification and produces cuvées with strong personality. -	Development of grass covers and tilling in the vineyards. -	No filtration, which favours winemaking on fine lees. -	Fermentation and aging of the wines at low temperatures. For over 20 years, our passion for barrel aging has grown, as this process reveals the best expression of our wines! 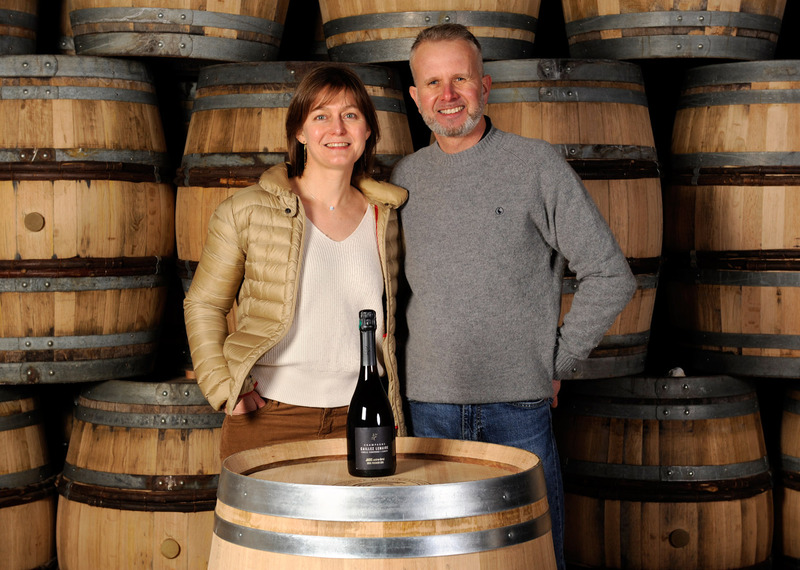 For this reason, we vinify one third of our Champagne cuvées in barrels (225 and 300 l). We also age our Ratafia and Spirits (Fine and Marc) in barrels, using the Solera technique. 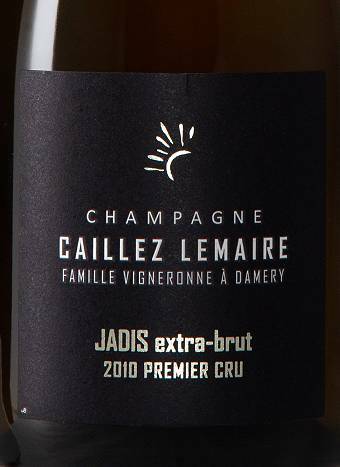 The Jadis Cuvée is a vintage champagne which boasts a unique production technique: the wine was fermented in old 225 liter oak barrels, then the bottles were traditionally closed with natural corks right after bottling. The wine displays golden reflections and very fine bubbles. The highly aromatic first nose is very complex. After airing, citrus, bread and hazelnut notes are replaced by candied fruit and spices. On the palate, the bubbles create a creamy sensation which oscillates between freshness and vinosity. The wine's full-bodied character is accompanied by a nice acidic finish. This opulent Champagne could be an elegant companion to white meat served with a creamy sauce, or to cheeses such as Comté, Langres or goat cheese. With this gourmet Champagne, venture into unexpected wine and food pairings! Vinification : Fermentation and aging for 8 months. No filtration and no fining. Aging : 8 years on lees. Natural corks are inserted right after bottling.